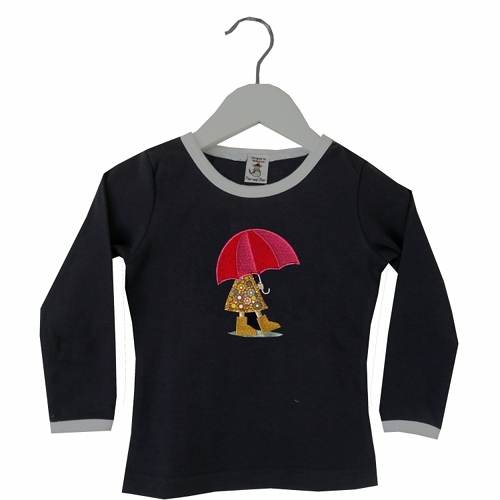 Featuring a stunning appliquéd umbrella design, this soft, organic cotton long sleeve tee will be a favourite in your girl’s wardrobe this winter. Designed and appliquéd in Melbourne, Australia. Tee made in China. Machine washable. 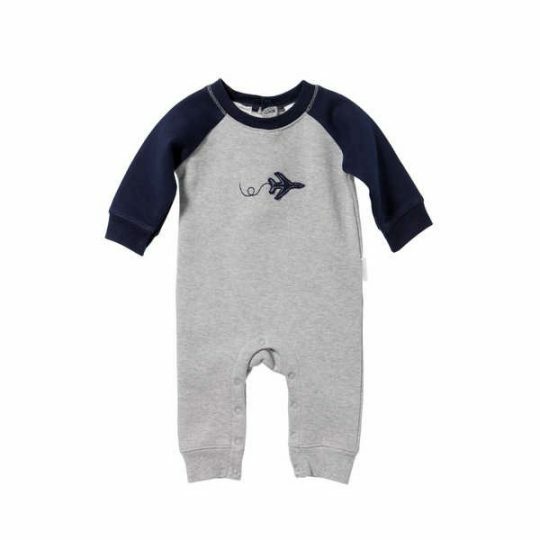 Available in sizes 00/0 to 5/6.